"I'm excited that he's on board." 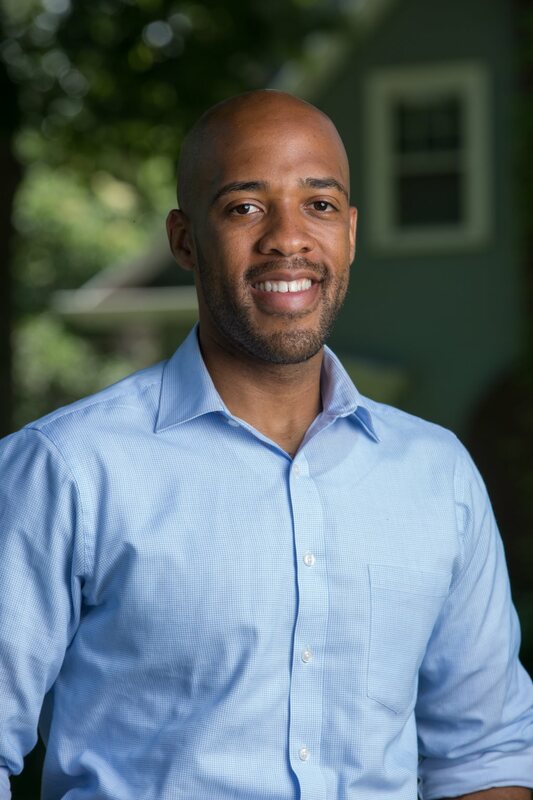 Statewide: Less than two weeks after announcing his bid for Lieutenant Governor of Wisconsin, Mandela Barnes has announced his first staff hire with the addition of Justin Bielinski as Campaign Manager. 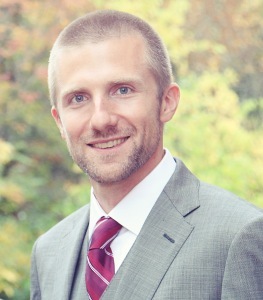 Bielinski’s most recent role was as a healthcare organizer with Citizen Action of Wisconsin, the state’s leading progressive grassroots organizing group. He is no stranger to political campaigns, having served in volunteer and cabinet roles in a variety of local races since 2011, including most recently as a candidate himself for Milwaukee’s 8th Aldermanic District, where he narrowly missed unseating a conservative four-term incumbent in the spring of 2016. The Barnes campaign has chosen not to support any particular candidate in the Democratic primary for governor, but has pledged full support to the eventual nominee this fall. AFAIK, Dem candidate for governor, Matt Flynn, supports ending the job-killing gov’t regulations against marijuana. IMHO, that’s a good issue. Needs to be buttressed with using the tax revenue for public sector workers. Treating pot like alcohol allows law enforcement to reserve its resources for keeping it away from minors. AFAIK, Big Pharma and the drug cartels are the big losers from legalization.